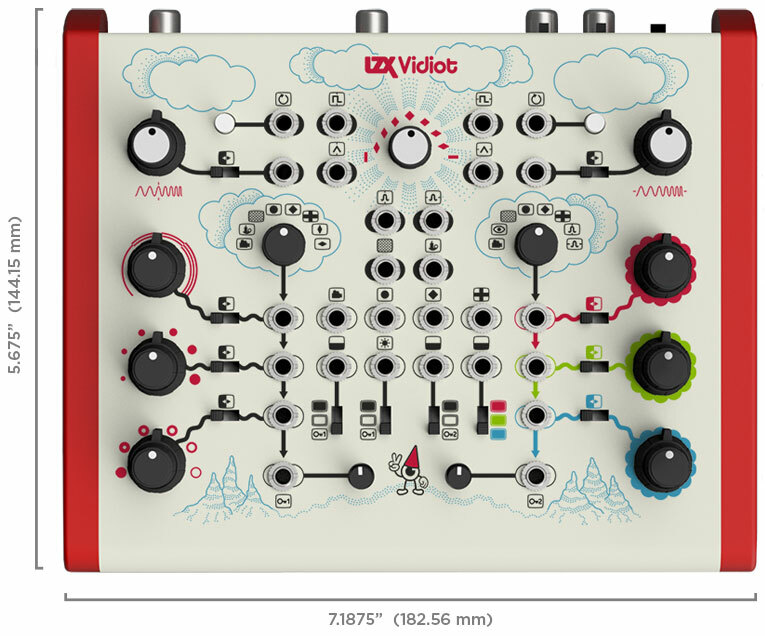 Vidiot​ ​is​ ​the​ ​first​ ​standalone​ ​video​ ​synthesis​ ​instrument​ ​from​ ​LZX​ ​Industries,​ ​designed​ ​in collaboration​ ​with​ ​video​ ​synthesis​ ​pioneer​ ​Dan​ ​Bucciano.​ ​​ ​Capable​ ​of​ ​analog​ ​shape​ ​and​ ​pattern generation,​ ​external​ ​video​ ​processing,​ ​colorization,​ ​audiovisualization,​ ​keying,​ ​and​ ​much​ ​more. 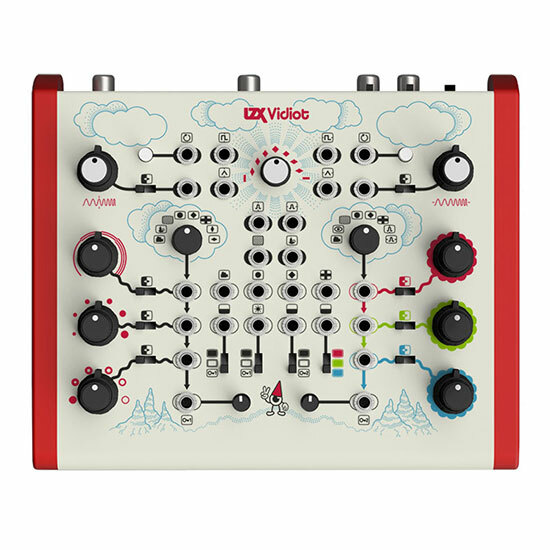 A​ ​Complete​ ​Visual​ ​Instrument.​ Vidiot is a complete instrument for analog video synthesis and processing. Everything you need to connect to a display and create video art is in the box. Past​ ​Tech​ ​Made​ ​New.​ ​We worked with video synthesis visionary Dan Bucciano to bring the design philosophy of the 1970’s into a totally new and groundbreaking device for video artists. 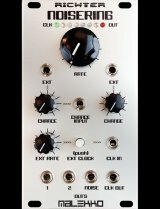 Modular​ ​Synthesis​ ​Compatibility.​ ​Vidiot is fully compatible with all existing LZX EuroRack video synth modules. 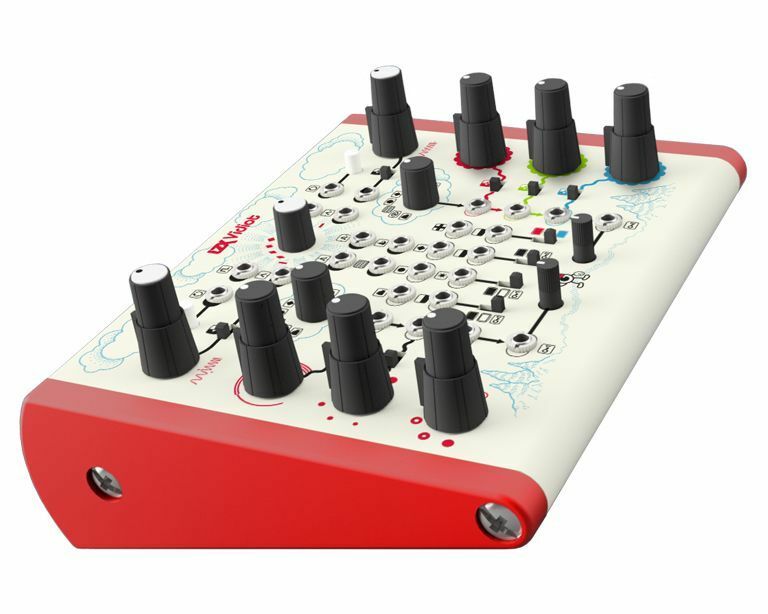 Like our modules, any audio or control voltage source can be patched to any of its 13 patch inputs.